What has eight legs, big white eyes and is super cute? I will give you a hint! I will let you in on a little secret, kids learn (adults too) to crochet faster and easier with chunky yarn. 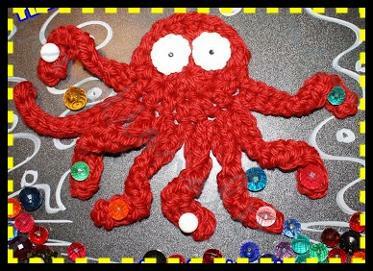 This pattern is the great for teaching new crochet skills and they get to create this adorable octopus in the process! If you would prefer a printed version of this pattern just scroll to the bottom of the page and click PRINT A PATTERN! This pattern will use the technique of the MAGIC RING and you can find my video tutorial HERE! Other tutorials can be found on my blog HERE! You will need the following tools/supplies for this creation. Your octopus can be made in any color that you wish. You can create two head sections and sl st them together, and fill with poly fiber fill to create a stuffed octopus! Once you are done creating your tentacles sl st and join to the circle and then finish off and weave through. Eyes can be added to the top of your octopus head by stitching with white thread or leaving a tale and weaving the eyes through the back of the octopus’ head. Apply button eyes or glue wiggly eyes with fabric glue to secure. I twisted his legs to make them look more real and life like. All the techniques used in this crochet applique can be viewed HERE! 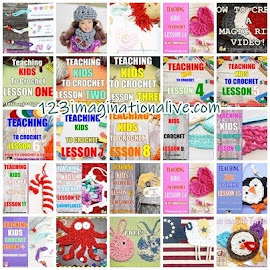 My YOU TUBE channel will guide your kids (or you) as you learn and practice each new stitch. 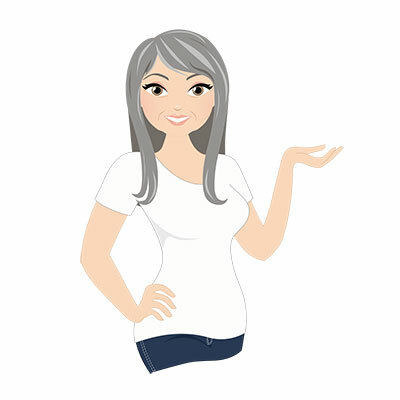 You can follow me on many different venues at the top of my blog. 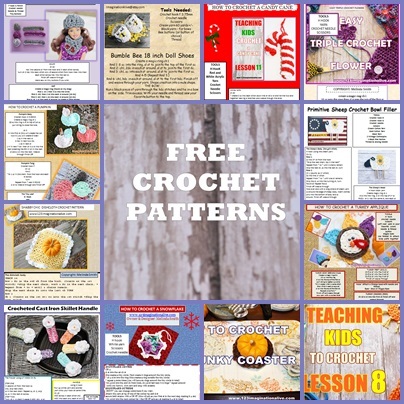 Check out all of my free patterns under the CROCHET tab of the BLOG!